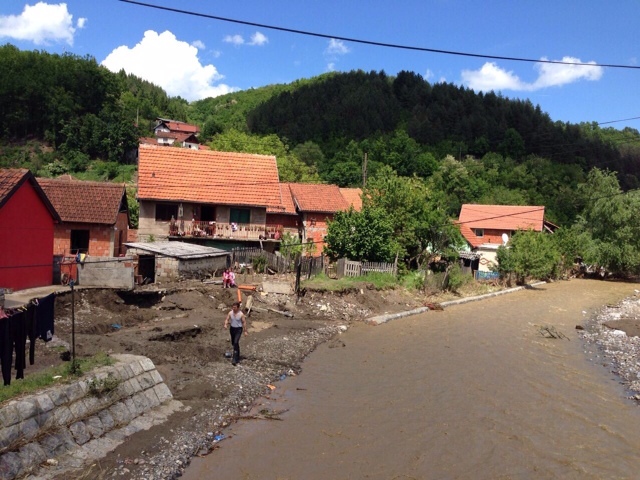 On behalf of the International Fund for Cooperation and Partnership of the Black Sea and the Caspian Sea (BSCSIF) the representatives of the Regional Branch office for the Balkans in Belgrade have reached today the Krupanj municipality, bringing humanitarian aid in products and goods for the people who have suffered as a consequence of the massive flood, fueled by record rainfall. 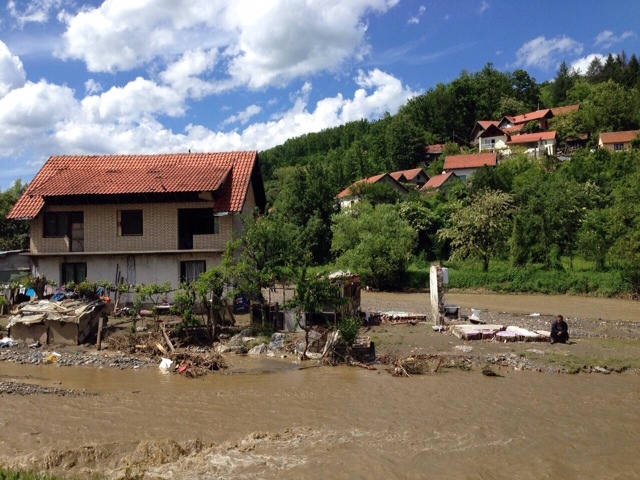 First aid included products and food for infants, hygienic products for children and adults, food supplies, ready meals and cans. 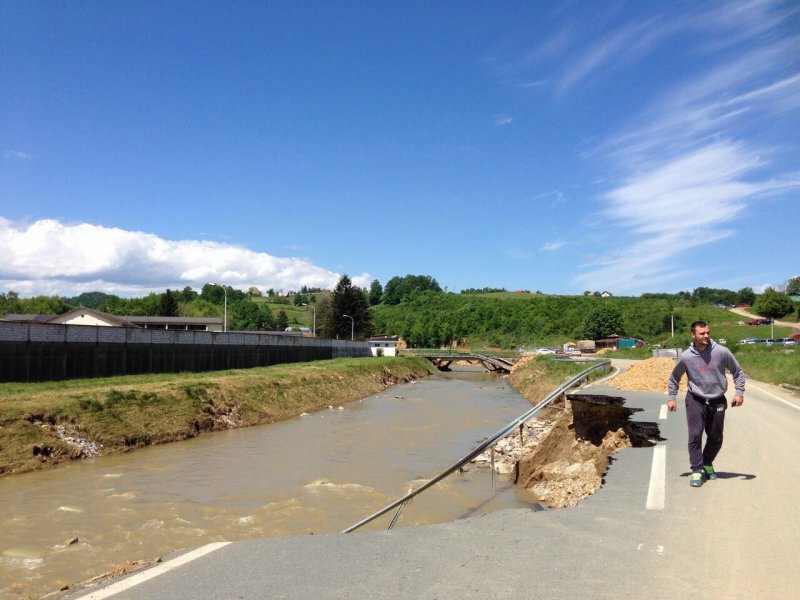 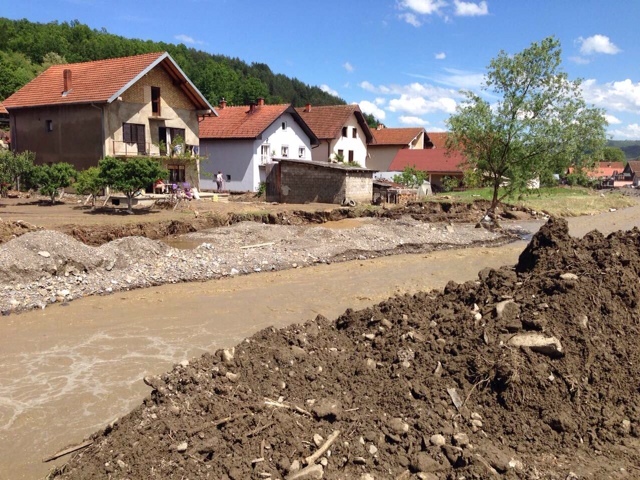 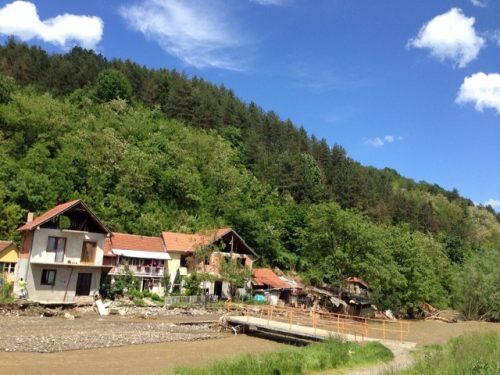 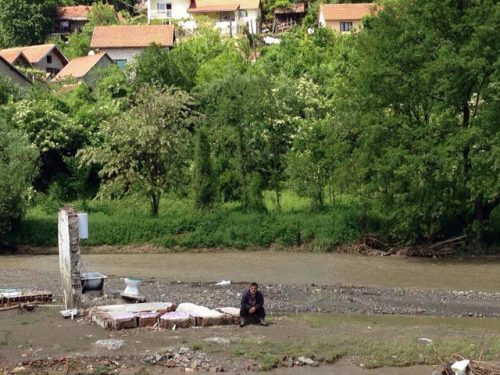 In the Municipality of Krupanj, about 160 km from Belgrade, has been recorded the most critical situation after Obrenovac city, as a result of the catastrophal rain floods in Serbia. Around 200 houses were completely destroyed in Krupanj and the municipality has been cut off for two days and still continues due to a large mudslide. 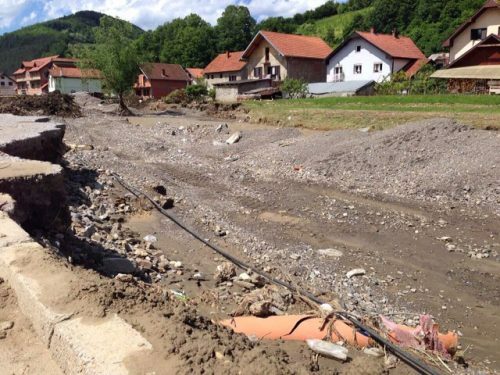 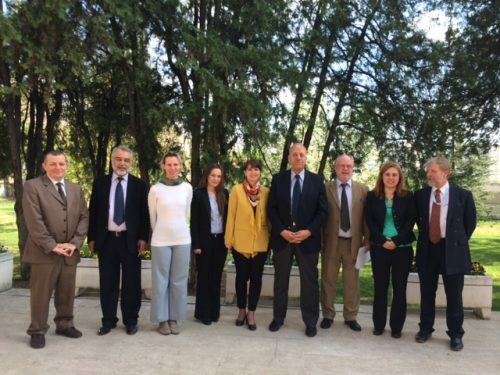 As far as Serbia, Bosnia and Herzegovina and Croatia are represented in the Fund by the full members being the citizens of these countries, BSCSIF eхpresses its deepest concern regarding the critical situation and reiterates readiness for further support to the Balkan countries devastated by the floods. 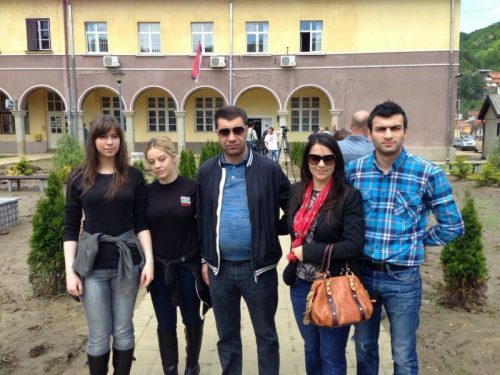 The BSCSIF a is an international civil society organization which acts for strengthening peace, dialogue and cooperation between the countries and peoples of the extended Black Sea – Caspian Sea region, therefore BSCSIF upholds the speedy response by the national authorities of other countries represented in the Fund, such as Azerbaijan, Romania, Bulgaria, Russia, Belarus, Albania, Montenegro and encourages other members of the international community to provide assistance to the Balkan countries suffering from the disaster.